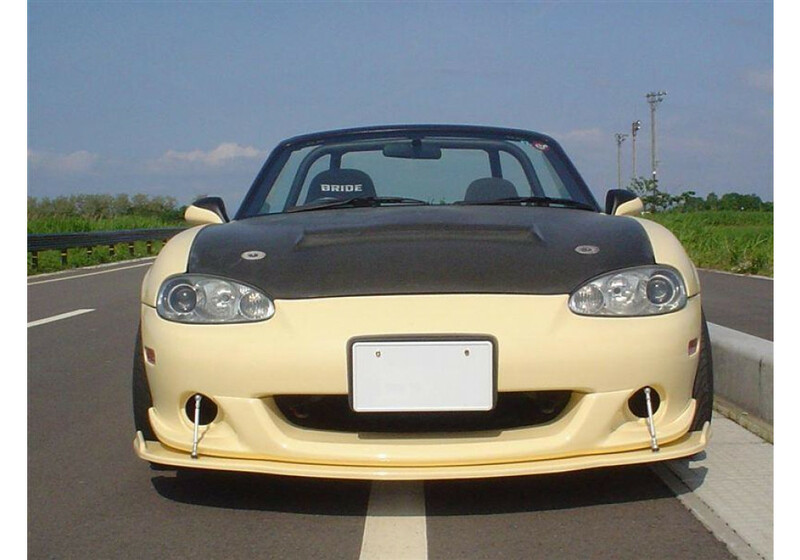 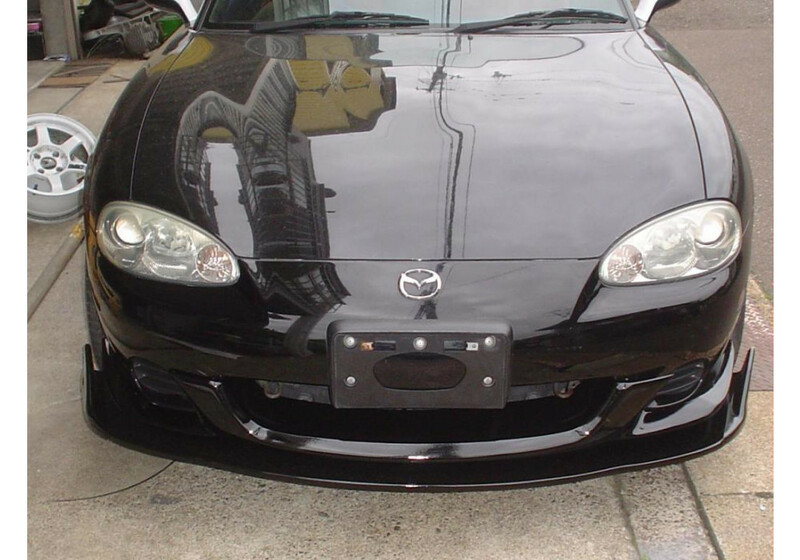 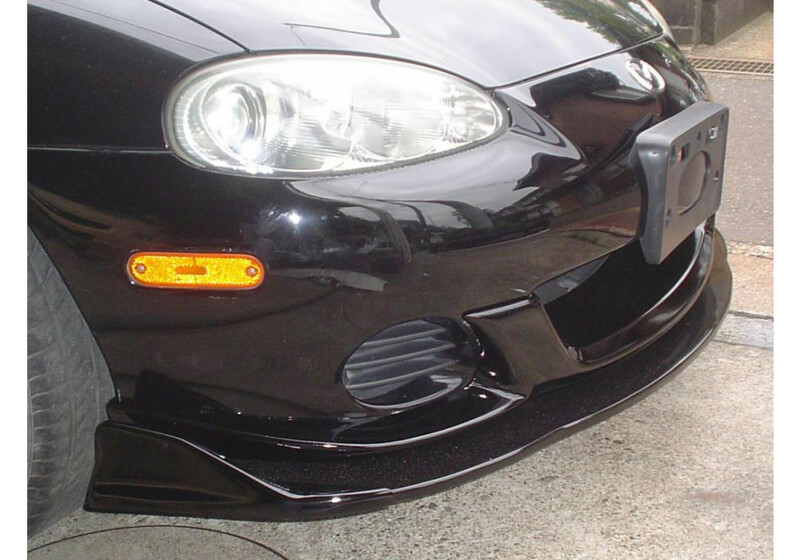 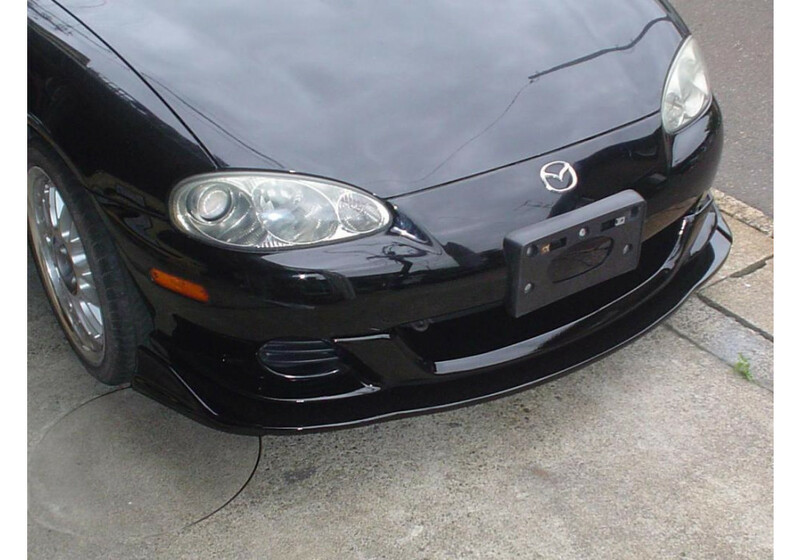 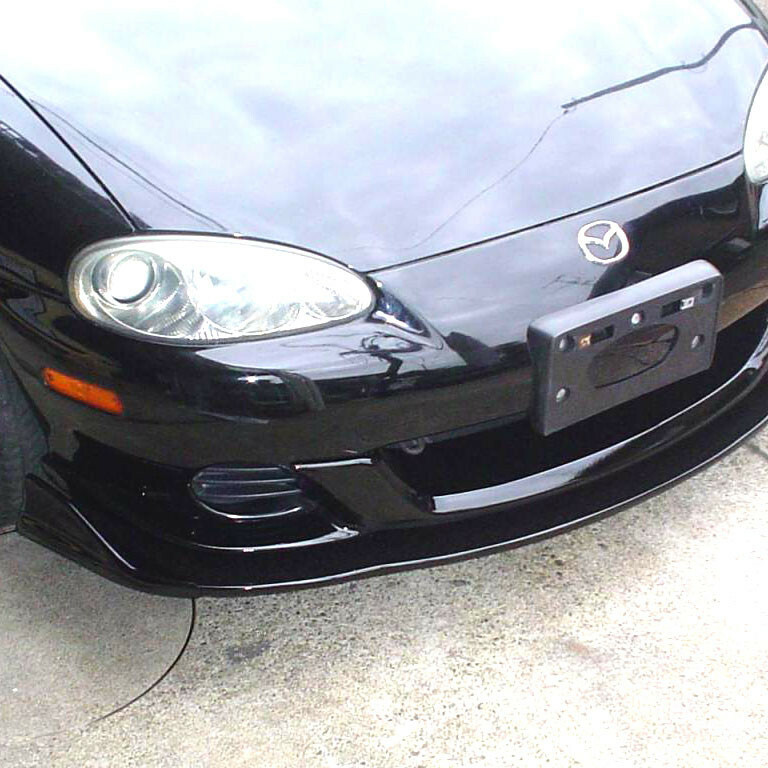 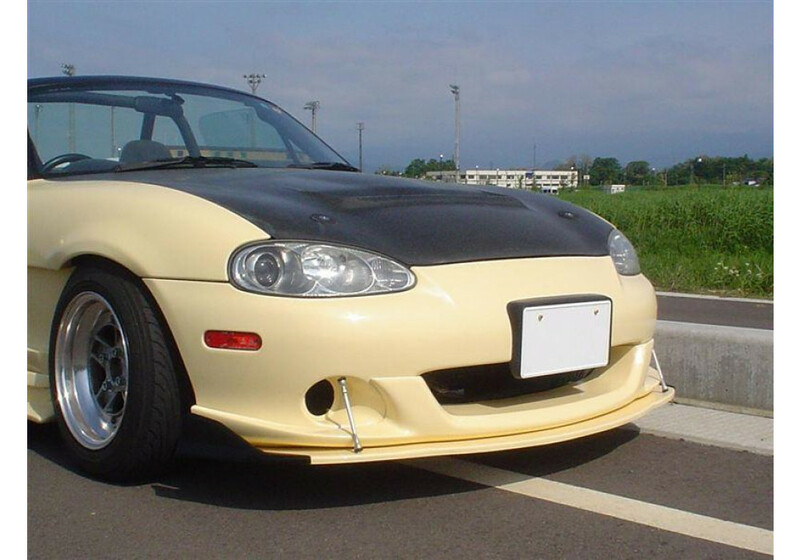 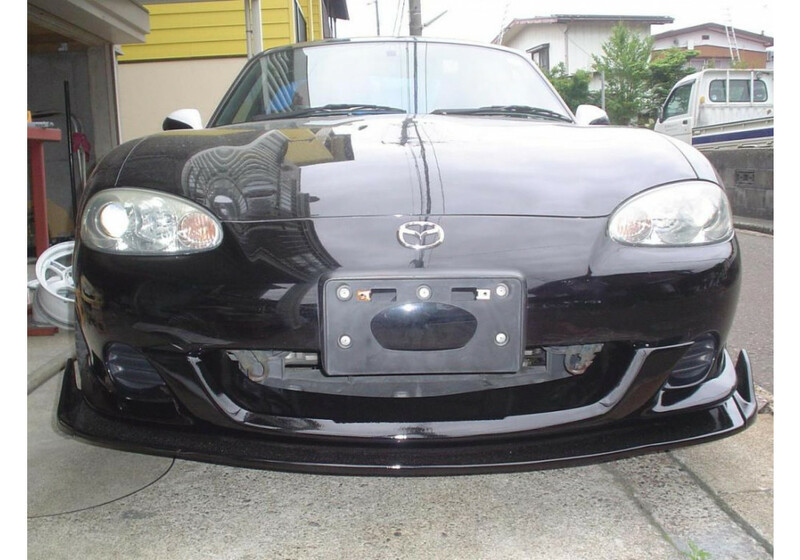 Front diffuser made by NUE to increase downforce and add an aggressive touch to the front-end of NB2 with Mazdaspeed (Turbo) Front Lip. 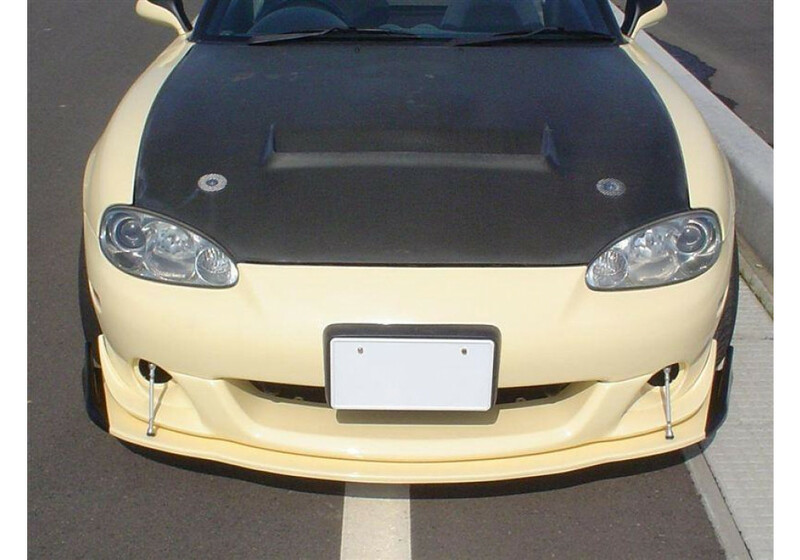 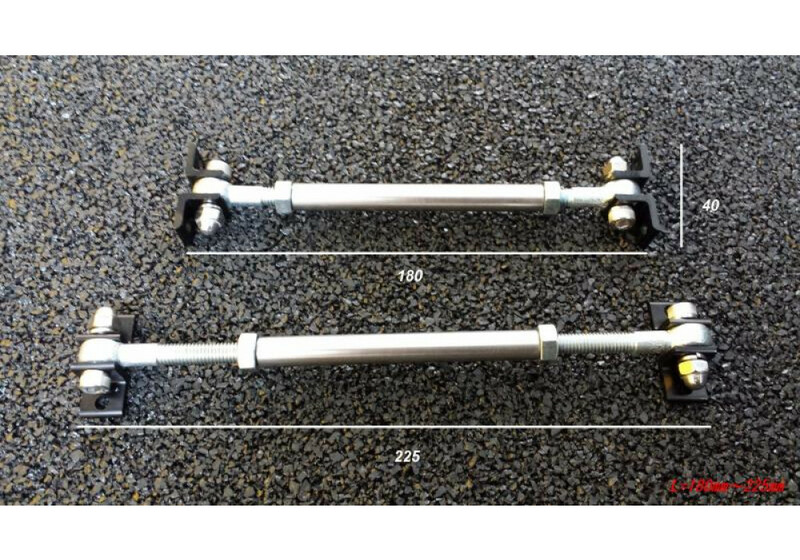 NUE Front Underdiffuser should be ordered at REV9 Autosport https://rev9autosport.com/nue-front-underdiffuser.html as they provide the best service and speed we've seen so far! 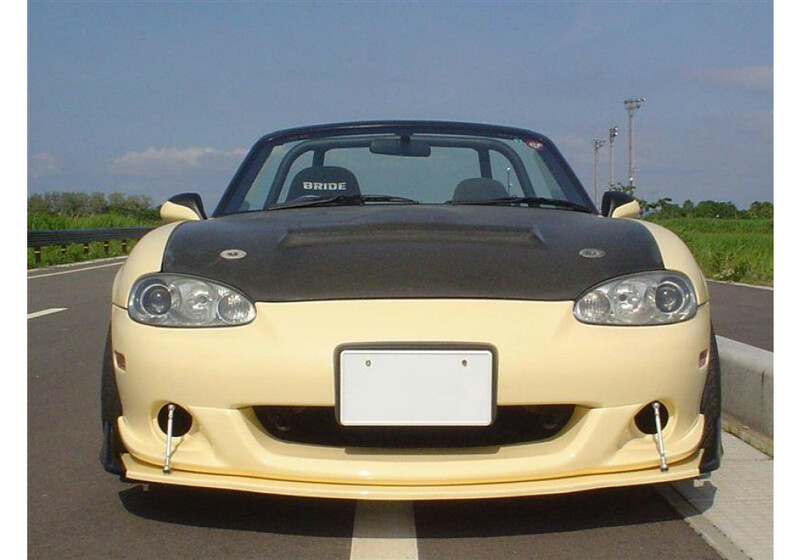 No, it comes on FRP white gel coat finish.